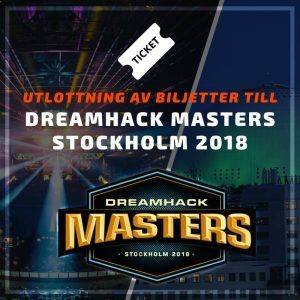 Win tickets to DHM Stockholm!! 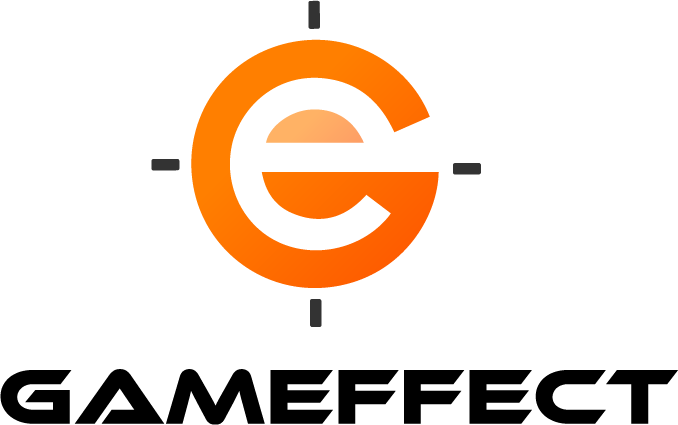 With the Dreamhack Masters Stockholm event rapidly approaching, we at Gameffect have been given the honour to arrange a competition for ten event tickets. The price includes access to the finals, located in the Ericsson Globe at 2/9-3/9. Tag your favorite team competing in DHM. Tag a friend that you wish to bring. The competition is ongoing until 27/8, after which five winners will be randomly selected. Don´t miss this opportunity to experience the biggest LAN event in the Nordic Region Live! Who knows, It may be you and your friend that meets us in Stockholm-DHM ?.